Best luxury drug rehab Los Angeles: Seasons in Malibu provides life-changing treatment for those struggling with drug addiction and alcoholism in Los Angeles. Seasons is among the most highly regarded treatment centers in the world—in fact, we were recognized in Newsweek for Excellence in Dependency Treatment in 2015, and we’ve earned a 5-star rating from Consumer Affairs. Our comprehensive, multi-faceted approach to substance abuse treatment is what sets us apart. Our skilled team of medical professionals, counselors, interventionists, and administrative staff work closely together to ensure that each and every client receives comprehensive care in a safe, supportive environment. Environment plays a huge role in treatment success. Our clients enjoy breathtaking ocean views and luxurious accommodations in one of the most beautiful beach communities in the country: Malibu, California. 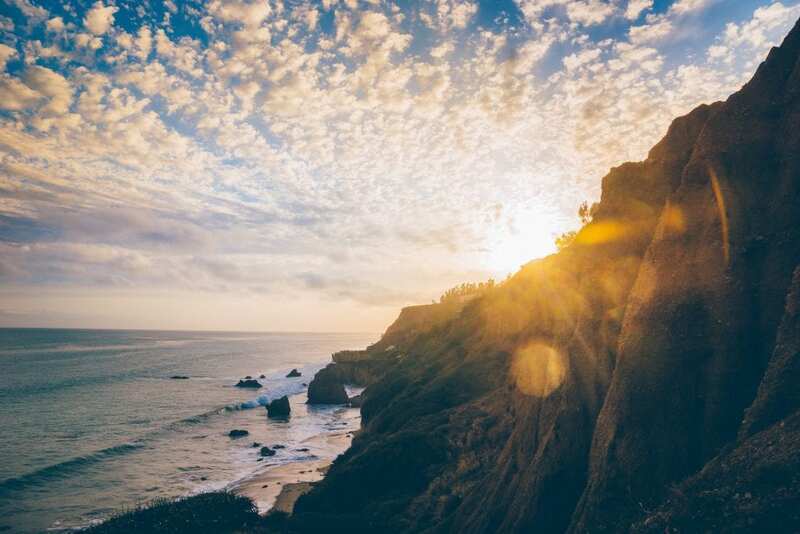 For tailored drug rehabilitation in Los Angeles, Seasons in Malibu is your first choice! Our expert team treats substance use disorders of every variety, from alcohol dependency to prescription drug addiction. We’ve developed a series of comprehensive programs to fully address the root causes of addiction—among these programs, our Seasons Systemic Family Treatment Program, which goes beyond individual counseling to involve influential family members and other key individuals in a person’s life. Addiction is a family disease, and healing the family unit is often an essential part of recovery. Seasons, luxury drug rehab Los Angeles, also specializes in treating co-occurring disorders, such as depression, anxiety, and obsessive-compulsive disorder. Each client works with a Client Advocate, who oversees and executes each component of the client’s individually-tailored treatment program. Why Seasons in Malibu Rehab Los Angeles? With so many treatment centers offering similar programs it can be difficult to distinguish between programs that are simply passable and those that are truly excellent. One metric we use at Seasons in Malibu to gauge our success is data from anonymous client surveys. We’re proud to report that more than 95% of our former clients would recommend our luxury drug rehab in Los Angeles. We believe this data, along with awards from respected names like Newsweek and Consumer Affairs, is a testament to our world-class care. 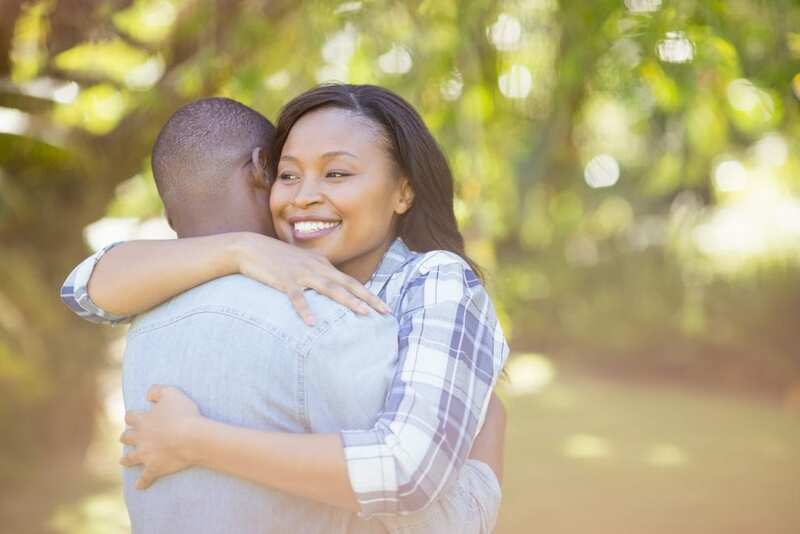 If you or a loved one is ready for treatment, contact Seasons for drug Rehab Los Angeles. The compassionate team at Seasons in Malibu is dedicated to ensuring you receive the best treatment during your time with us. To learn more about our services and for a no-cost insurance inquiry, call us at 866-780-8539. Recovery from alcohol and drug addiction begins at Seasons in Malibu!